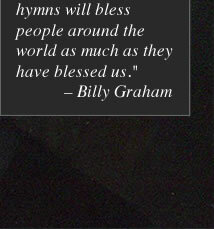 Now hear this rich, classically trained baritone voice perform some of Billy Graham's personally selected favorites like, "I'd Rather Have Jesus", "Just As I Am", and "Amazing Grace" "Favorite Hymns of Billy Graham" features a full symphony orchestra accompanying Wintley on 10 fresh arrangements You may never hear hymns sung like this again! Here's a real visual and musical treat! 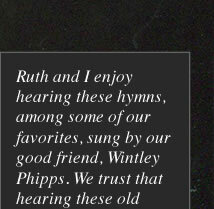 Wintley Phipps, known for his classically trained baritone voice, brings you Rev. 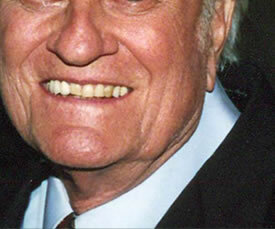 Billy Graham's favorite hymns, songs he hand-selected for Wintley to sing. Add to that the majestic lakes and forest-covered mountains of Banff National Park in the Canadian Rockies, and you have a feast for your eyes and ears. You'll hear "Just As I Am", "Amazing Grace", "No One Ever Cared for Me Like Jesus", and other hymns performed in the setting of God'd wondrous scenery. 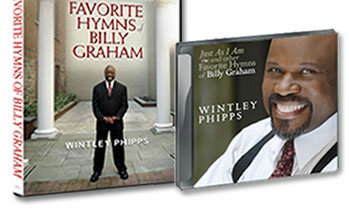 A singer loved the world over, Wintley Phipps brings you The Classics, a collection of faithful songs that resonates with Wintley's classically trained baritone voice. 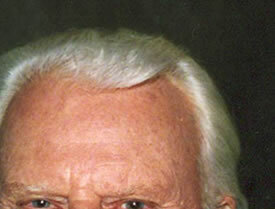 Copyright © 2010 World of Praise. All rights reserved.